So Not Lost! | ...just wandering around. A travel blog spanning the Philippines, Singapore, Southeast Asia, and soon, the world! This is the second part of my weekend trip to Pulau Tioman, Malaysia, reimagined as two legs of The Amazing Race. Last weekend, I took a quick trip from Singapore to Pulau Tioman, Malaysia. Here is what happened on my trip, presented as a fictional leg on The Amazing Race. 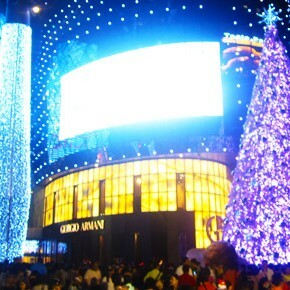 Are you in Singapore during the December holiday season? 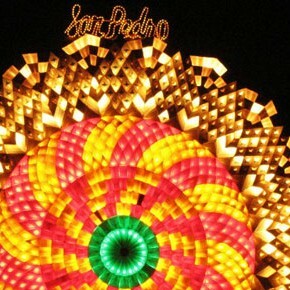 There’s more than enough excitement happening on the Little Red Dot this month, including Christmas shows, New Year's Eve parties, ZoukOut, and Wicked. 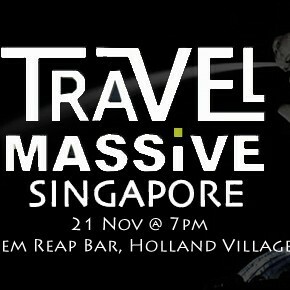 This month’s Travel Massive Singapore meetup will be held this Monday, 21 Nov, 7-11pm at the Siem Reap I in Holland Village. It’s a great networking event with a good mix of bloggers, writers, startups, and industry people. See you there! Patuxay, which means “victory monument,” is a memorial for the soldiers who died fighting for the independence of Laos from the French. 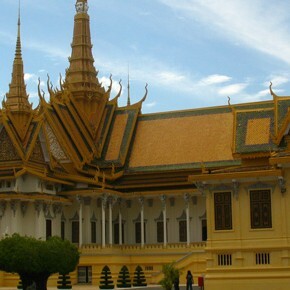 It is in the center of Vientiane, the capital of Laos. 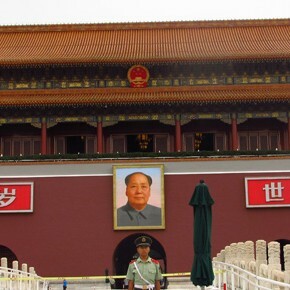 The temptation of taking off to Shanghai for even a short trip was too great for me to ignore. With the new high-speed train in operation, it would be very easy to hop on a train, see a bit of Shanghai, then head back to Beijing. 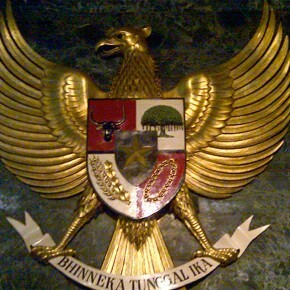 The Garuda Pancasila is the national emblem of Indonesia and features plenty of symbolism. This Golden Garuda can be found at the Independence Room of the Monas in Jakarta. 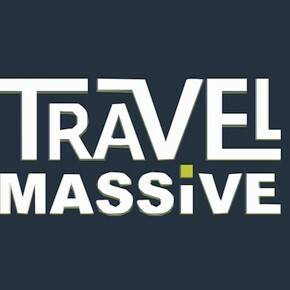 On 17 October, I attended Travel Massive Singapore, "a global initiative to connect people in the travel industry locally." It was a great networking event, and I met a lot of different people who were doing many different interesting things in travel. 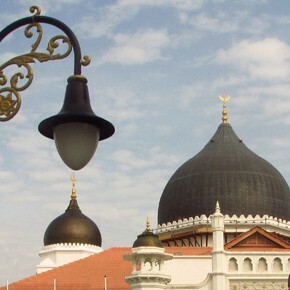 Kapitan Keling Mosque is perhaps the most recognizable mosque in Penang. It was believed to have been established in 1801. 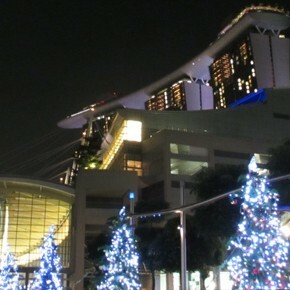 Singapore, boring? Never. 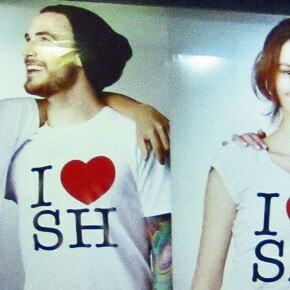 Singapore may be small, but there’s always something happening somewhere. 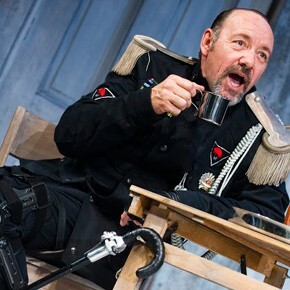 This November, check out some art, the Titanic, cool bands, German films, Ian Thorpe, and Kevin Spacey.